Most mornings I use Lush Dirty Shower Gel as I am more than a little obsessed with minty fragrances. I find the fresh, uplifting spearmint and menthol fragrance to put a little pep in my step and helps me to feel more alert. I also recommend it should you have a cold as I find combined with the heat of the water it can de-congest a little. If you have dry skin or simply like to keep your body well moisturised you need to try out Lush Olive Branch Shower Gel, not only does it smell ah-maz-ing (almost herbal yet fresh at the same time) but as it contains real olive oil it cleanses as well as moisturising the skin. So clever yet so convenient. A balm like textured cleanser that quickly heats to an oil and then emulsifies within contact of water. If you have always liked the idea of Emma Hardie's Moringa Cleansing Balm but been put off by the price this is the product for you, same applies if said balm irritates your skin (a new problem I have encountered due to all the oils). Lush Ultrablend Facial Cleanser contains a mere 10 ingredients in total most of which have been selected to calm and soothe the skin so even the most sensitive of skins can benefit from a luxurious but through cleansing experience. 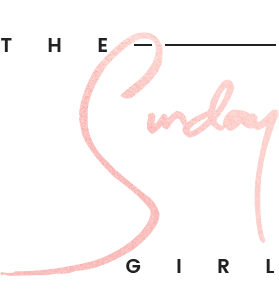 Personally I rather like that this balm is gentle yet quickly "melts" off all my make-up with no rubbing or scrubbing, I've also been using this to take off my mascara with no complaints. Unlike some balm cleansers this doesn't leave a coating on my skin. So far there has not been a face mask from Lush that I have not enjoyed using. Obviously we all have different skin types and needs for that matter so what works for me in this aspect won't for others. 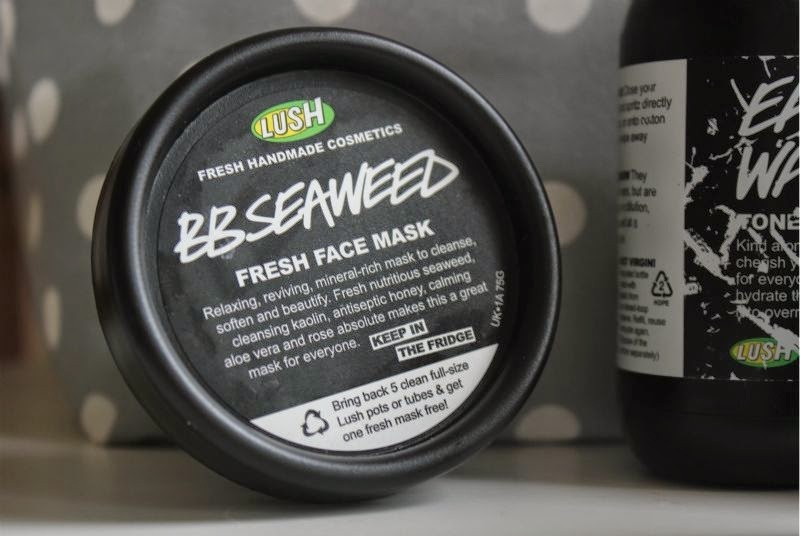 At the moment if pushed I would deem the Lush BB Seaweed Mask to be my favourite as it cools, calms, soothes and softens the skin in one quick step. Yet like I said so far I can't say I have not enjoyed any of the masks I have tried by the brand. My future plans do include slowly working through the mask line up. I have five empty pots ready to go back in store for a free mask as we speak! A beautifully aquatic scented shampoo bar that has been created to add shine and volume to the hair. It contains lemon oil, seaweed and sea salt which does make my scalp tingle slightly. The idea is that this shampoo bar stimulates the scalp and deeply cleanses much more than any typical bottle of shampoo I have ever used. It doesn't leave the hair dried out (even with continuous use) and more importantly for me did not add crazy amounts of volume. The only annoying thing about the Lush Seanick Shampoo Bar is that it contains little chunks of seaweed that do end up everywhere but of you can look past this, the Seanick is a brilliant detoxing shampoo that used once a week (or when needed) will rid all traces of product build up and generally leave your hair feeling soft and silky. 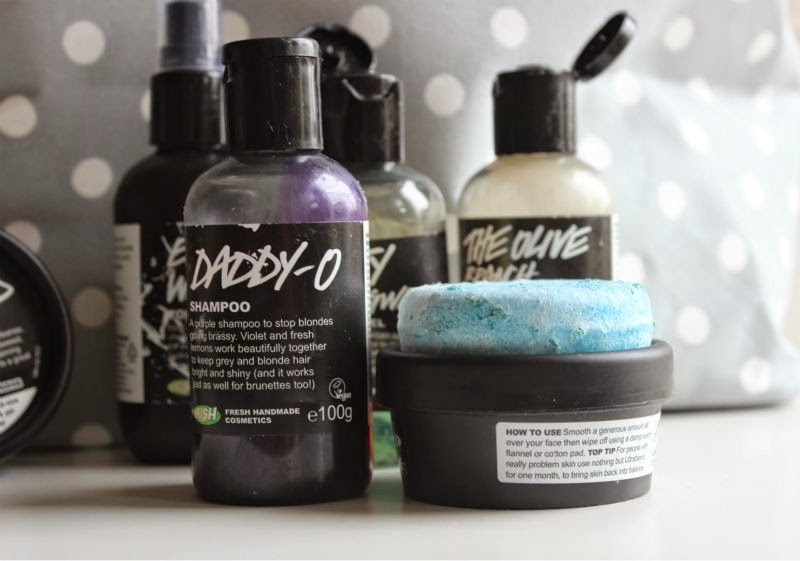 If you have blonde hair try out the Daddy-O Shampoo to keep free from brassy tones. A simple product that essentially combines lavender and rose water. The lavender hydrates and soothes where as the rose water calms and can help reduce redness. The redness aspect I can't comment on as that isn't something I typically suffer from but I do find a quick mist to be refreshing and soothing in one quick step. I like that I can use this whenever I wish to re-freshen without it being too wet - you know the story, you mist on a facial mist and bye bye make-up. Yet the same toning water can be used after cleansing to close the pores and ensure every little scrap of cleanser/make-up is gone. I didn't think I would be a huge fan of this and yet I recommend it to everyone and anyone who will listen. Just look at my battered bottle...oh the shame. Who says you need a bath to enjoy Lush products! Do you have any recommendations for us who don't have access to a bath tub? 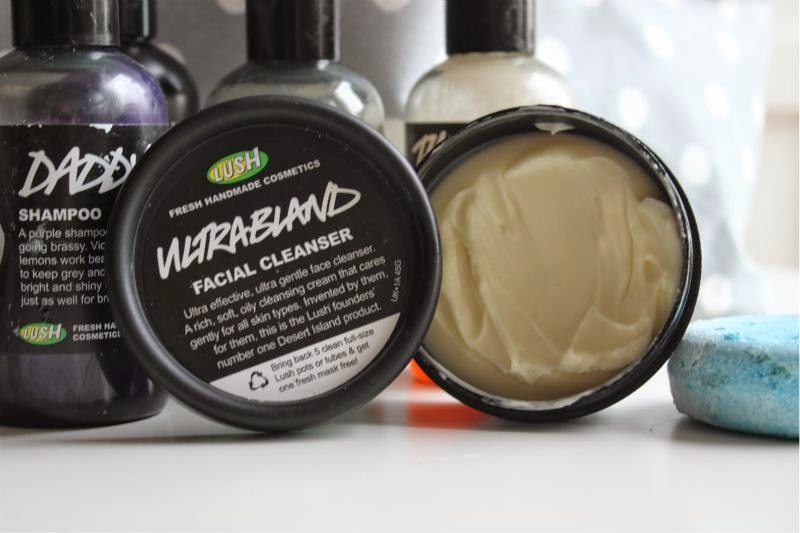 I love lush products, and they all smell soo good! These look lovely. I may have to try a few. I adore the Olive Branch shower gel, it really does smell AMAZING. I think it's perfect because it's not too feminine and not too masculine, it's a perfect mixture of scents regardless of which extreme you prefer. 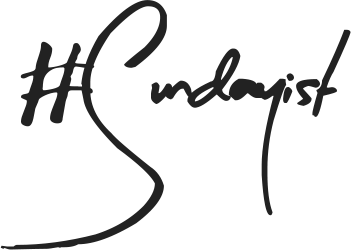 :) Lush is simply the best, I loved this post! Most definitely the Wiccy Magic Muscles bar - it is greaaaat for aches and pains (especially on my back). I would recommend it too everyone, and I also lovvve the Eau Roma Water. I love the sound of Olive Branch. I suffer from terribly dry skin and I find that shower gel really aggravates it and dries it out even more, so think I might need to pick some of this up. I definitely agree with you with Ultrabland and BB Seaweed face mask. I think you should try the Sweetie Pie shower jelly. Honestly, the best product from Lush. The only things I buy regular are let the good times roll exfoliator and comforter. 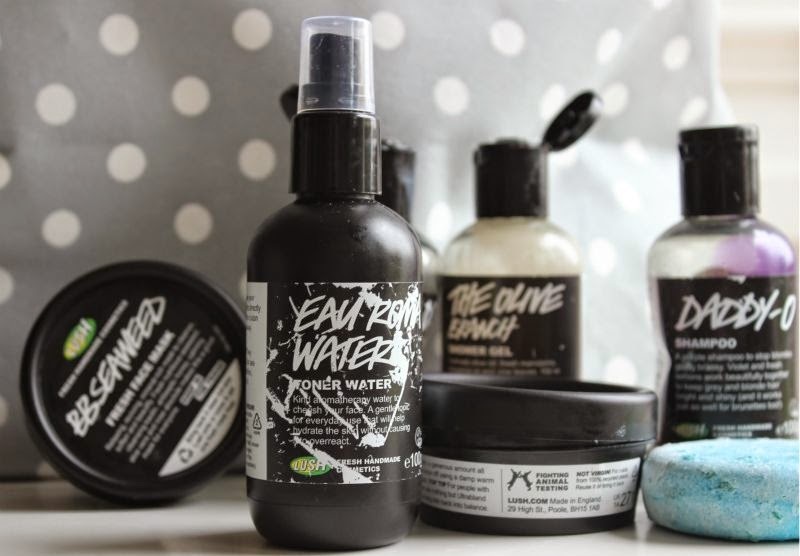 I need to try more products from Lush, and I really want to try their face masks and shampoos as they just look so lovely. The face mask sounds like something I'd love! So many of these products have been on my wish list for a long time! I love the sound of the cleanser. I love lush products, especially the shower gels. Angels on bare skin has to be my favourite cleanser from Lush; such a relaxing scent with the lavender and brilliant for combination skin. Great post!